Our drinks menu keeps it simple. Three reds, three whites, one rosé and prosecco. All aimed at decent quality at an reasonable price. Our beers are all bottled, although we do have the occassional keg, with a selection of IPA's, traditional ales and lagers, with a cider and stout for good measure. So, along with spirits we should have something for everybody. 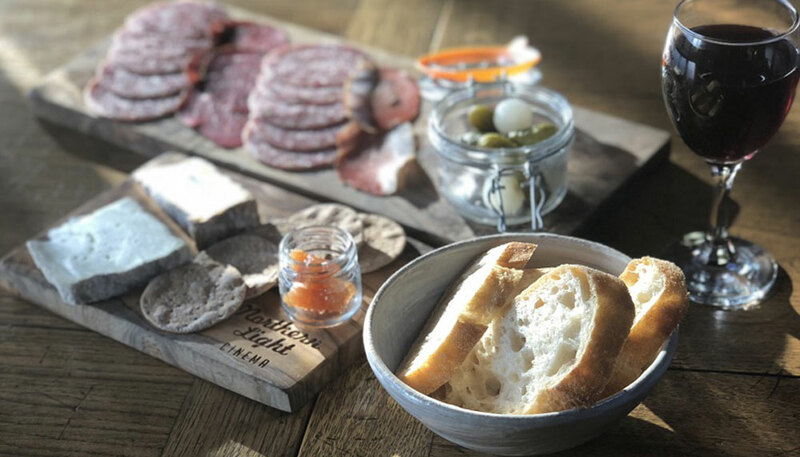 Esther has selected some of her favourite cheeses and artisan cured meats from some of the best UK producers - including the award winning Courtyard Dairy cheese shop in Settle, Yorkshire, and the Norfolk Charcuterie - simply delicious. Popcorn only goes so far… that’s why we offer a range of tasty snacks, served on platters, plates and in bowls – all themed to bring you the best of the world as well as the best Derbyshire has to offer. 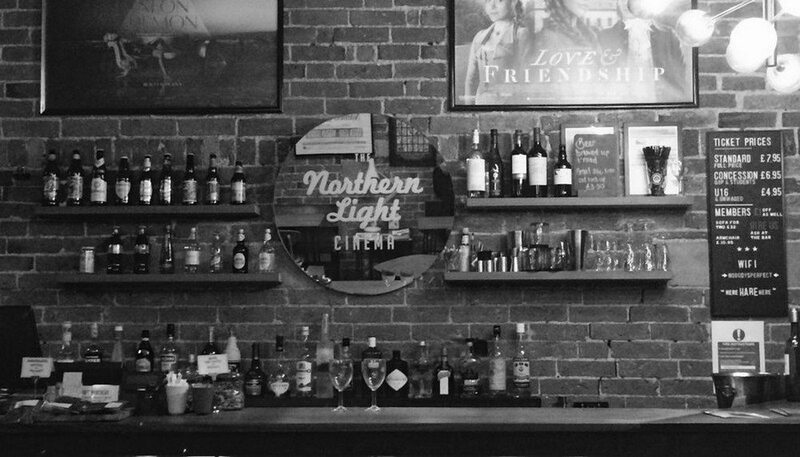 We will be serving on Thursday, Friday and Saturday evenings from 6pm – no need to book, just order at the bar.